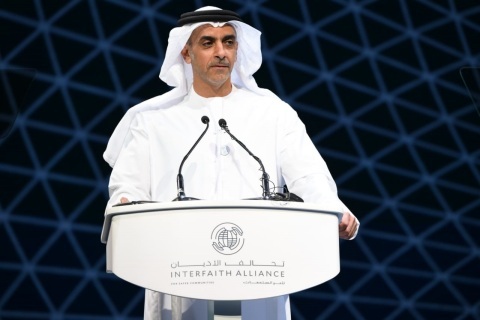 ABU DHABI, United Arab Emirates--(BUSINESS WIRE)--Held under the patronage of His Highness Sheikh Mohammed bin Zayed Al Nahyan, Crown Prince of Abu Dhabi and Deputy Supreme Commander of the UAE Armed Forces, Lt. General HH Sheikh Saif bin Zayed Al Nahyan, Deputy Prime Minister and Minister of Interior, officially launched the inaugural edition of the Interfaith Alliance for Safer Communities: Child Dignity in the Digital World Forum. The forum brings together 450 guests including religious leaders, NGOs and heads of industry to discuss ongoing social challenges and develop comprehensive solutions for protecting youth from cybercrime. The Interfaith Alliance for Safer Communities Forum is an expansion of the Child Dignity in the Digital World Congress which was held in October 2017 in the Vatican and resulted in the “Rome Declaration” endorsed by Pope Francis. 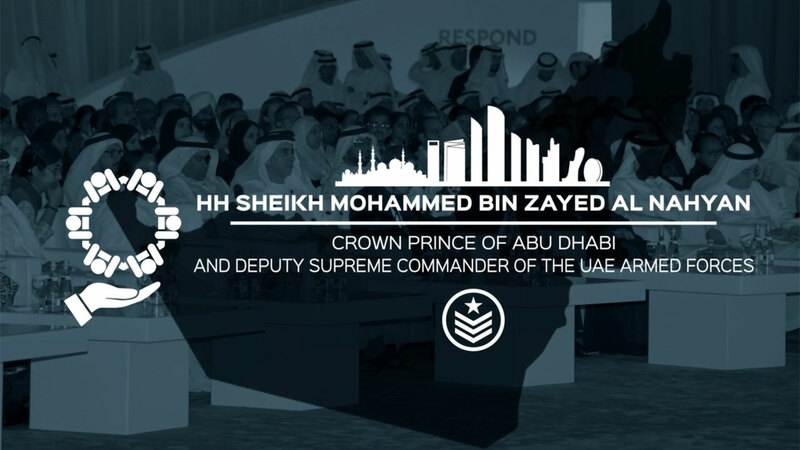 During the congress, the UAE was identified for its reputation for tolerance, and was consulted with to host an international forum to highlight its commitment to developing interfaith dialogue. These efforts resulted in the formation of the Interfaith Alliance for Safer Communities which will have its first event addressing the issue of child dignity online.